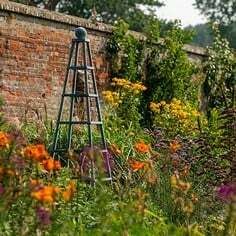 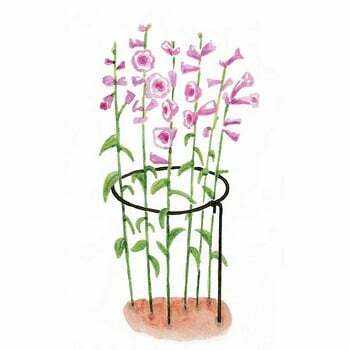 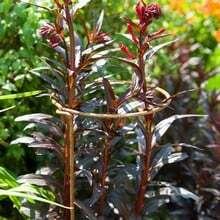 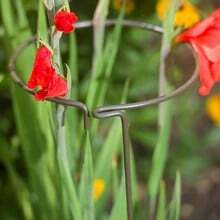 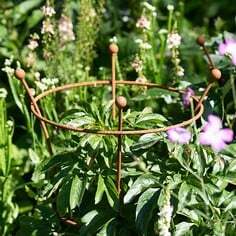 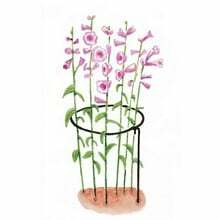 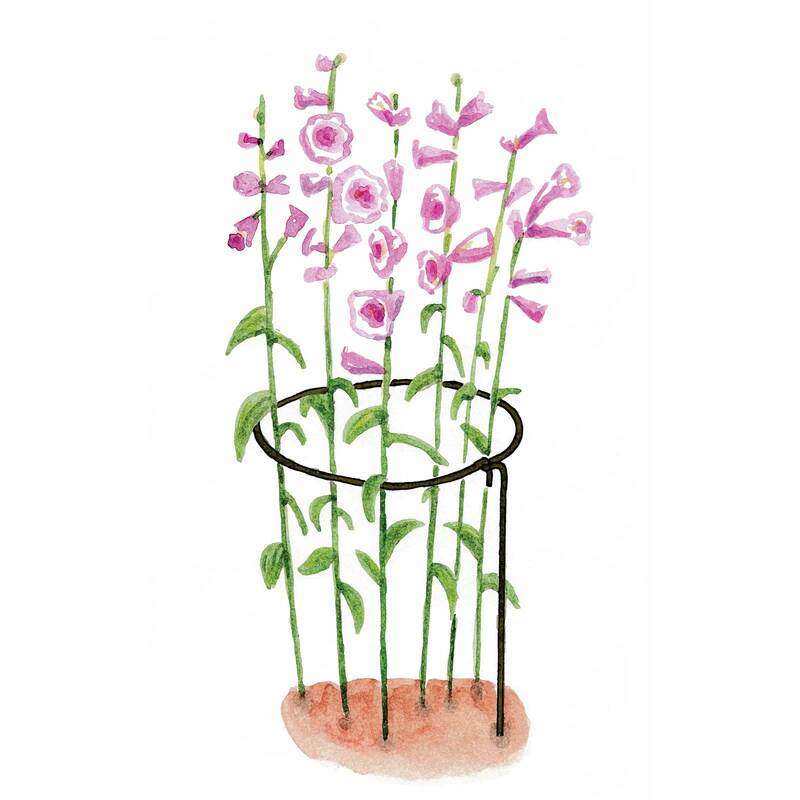 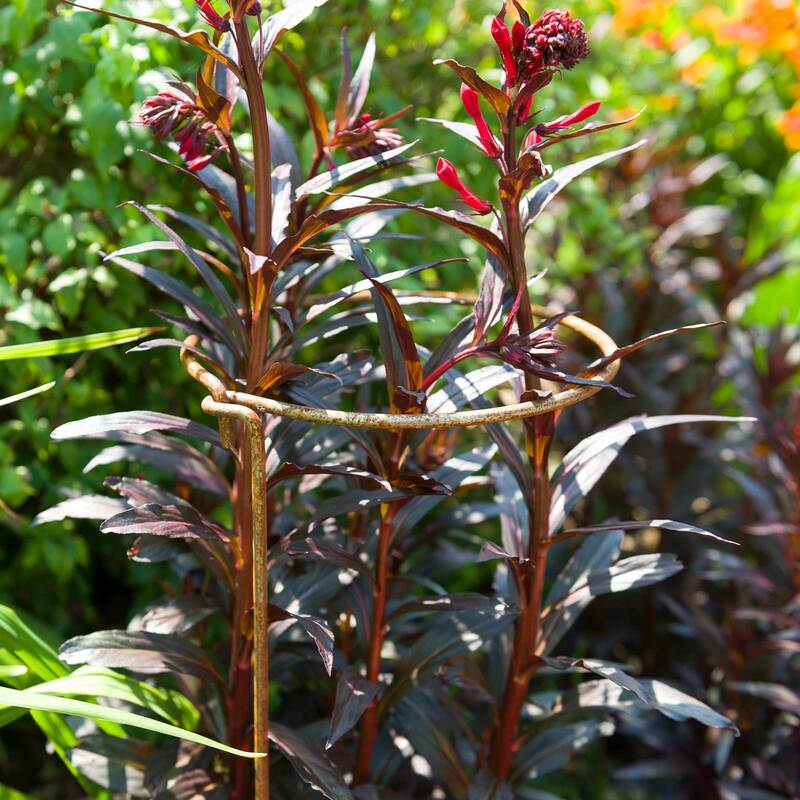 Harrod Releasable Plant Supports capture multiple stems of plants such as lupin, gladioli and aliums that are grown in groups and provide reliable support and stopping stems getting damaged. 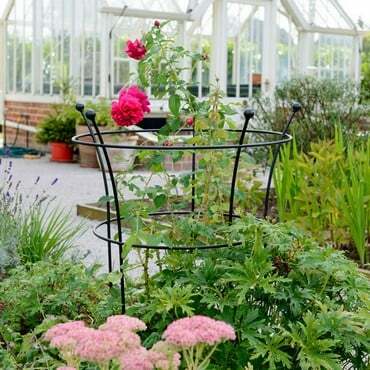 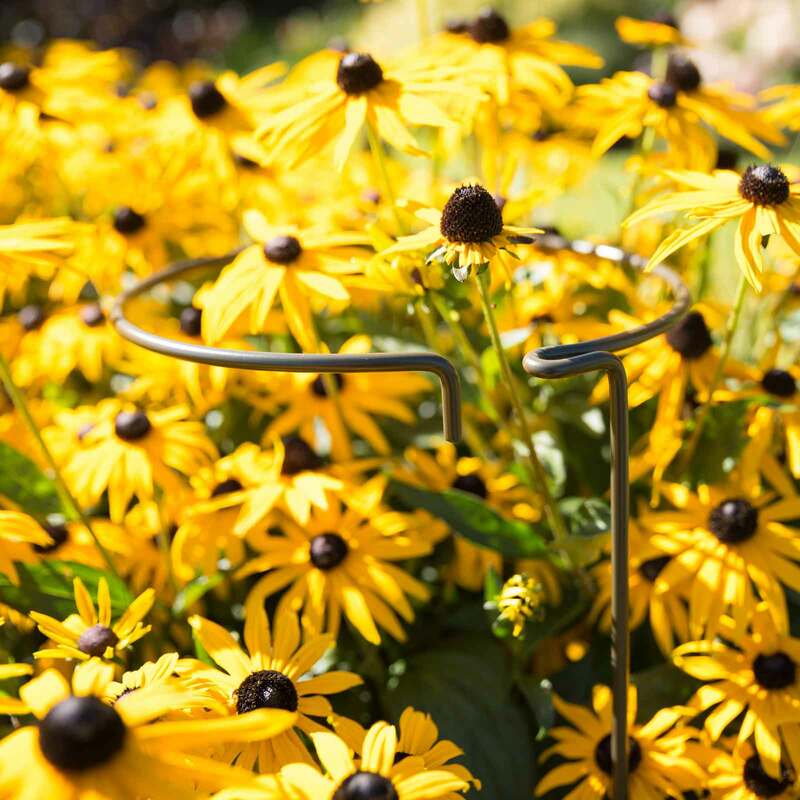 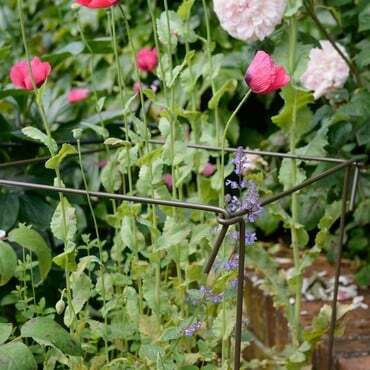 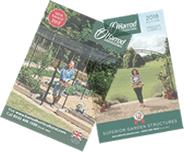 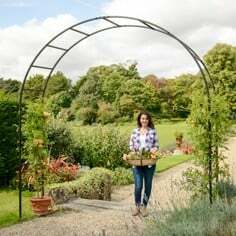 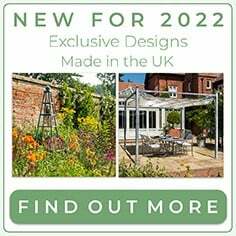 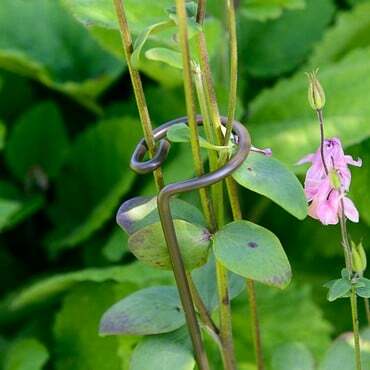 These practical supports feature a quick release hook so that they can quickly be installed any time of the season to support established plants and can just as easily be removed if necessary without damaging the plants. 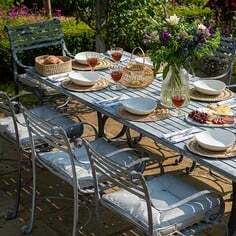 Natural Rust - supplied in plain steel which develops a natural rust patina over time. 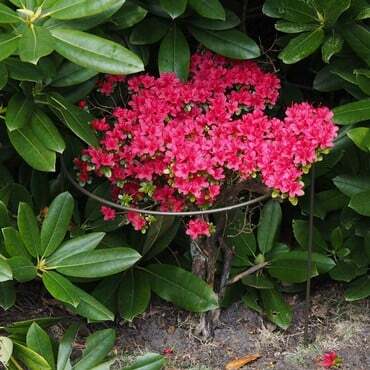 The plant support it strong and well made. 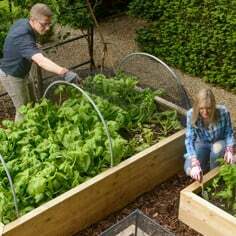 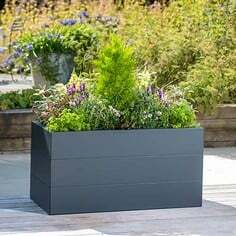 It does move a bit once the plants are fitted within it so you have to re-position it every now and then.